LA band Superhumanoids are gearing up for the release of their new album ‘Exhibitionists’, and have dropped what is either the album’s first or second single, depending on who you ask, onto Soundcloud for free download. The song is called Too Young For Love, and you can listen and download it below. It’s an interesting little number: like all of Superhumanoids’ music it’s an obvious throwback to the 80’s and is very heavily synth-based, but it also features some fantastic vocals and a sense of authenticity that so much other music of this nature fails to capture. 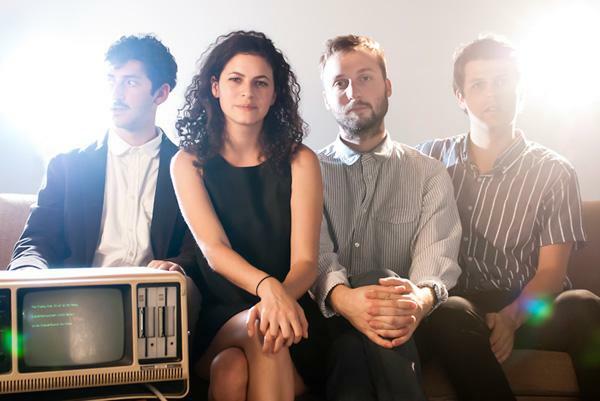 Superhumanoids started as a bedroom pop project back in 2010, but the band are now touring with the likes of Active Child, so this album definitely seems worth keeping an eye on.